Award winning blinds company, South African elegance of design, accuracy in detailing, & inherent beauty of natural materials. 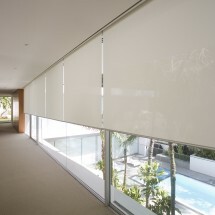 Mister Blind will install your blinds within 7 working days from order. Installations are headed by Mornay Cornelius, Mornay has 19 years experience and he takes pride in his workmanship. 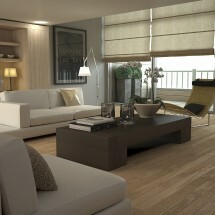 We at Mister Blind ensure you, as our client, of the most professional and friendly service. 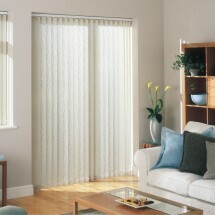 If you require blinds and do not want headaces call Mister Blind today. 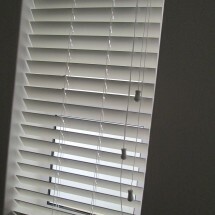 We Would Love to Install Your Blinds ! Mister Blind opened it’s doors in 1995 in Somerset West, South Africa. Frank Werner started the Company and was well known and loved in the Helderberg area. Jan Smith took over Mister Blind in 2001. He does all the quotations and has seen thousands of customers at their homes and offices over the past 18 years. Jan believes that service is the key to the success of Mister Blind. Our extensive range of blinds includes Fabric Vertical Blinds, Aluminium and Wood Venetian Blinds, Fabric Roller and Roman Blinds as well as Bamboo and Woven Wood Blinds. The products we supply reflect on temporary and classic trends in interior décor and of the best quality components and materials.